The 94-year-old woman was admitted to the hospital for pneumonia and dementia. A male certified nursing assistant was caught trying to sexually assault the woman. He was arrested, pled no contest, and sentenced for five years in prison. The plaintiff argued the hospital was negligent in the form of negligent supervision, medical malpractice, negligent and intentional infliction of emotional distress and recklessness. The plaintiff argued the hospital should have had policies in place to prohibit a male certified nursing assistant from bathing and dressing a female patient outside the presence of another employee. The plaintiff argued the hospital should have known the aide had a propensity for such behavior. The plaintiff claimed it was 7 hours before the patient’s physician was notified of the assault and 10 hours before the police were notified. During trial, the defense provided no experts. Counsel elicited admissions that criminal behavior is unpredictable, that the hospital had no reason to know that the aide was a sexual predator, and that it might not have been prevented even if hourly monitoring of the patient had been in place. The defendant also pointed to the patient’s physician’s notes that there was no change in the patient’s behavior after the incident to argue that she did not understand when it was happening or did not retain it and suffered no emotional distress. Emanuel Di Teresi and Virginia Di Teresi, executors of the Will of Santini Di Teresei et al v. Stamford Health System, Inc and the Stamford Hospital, Stamford (CT() Superior Court. Nearly 50% of women who are raped suffer from post-traumatic stress disorder (PTSD). Adjustment disorder and acute stress disorder may follow. 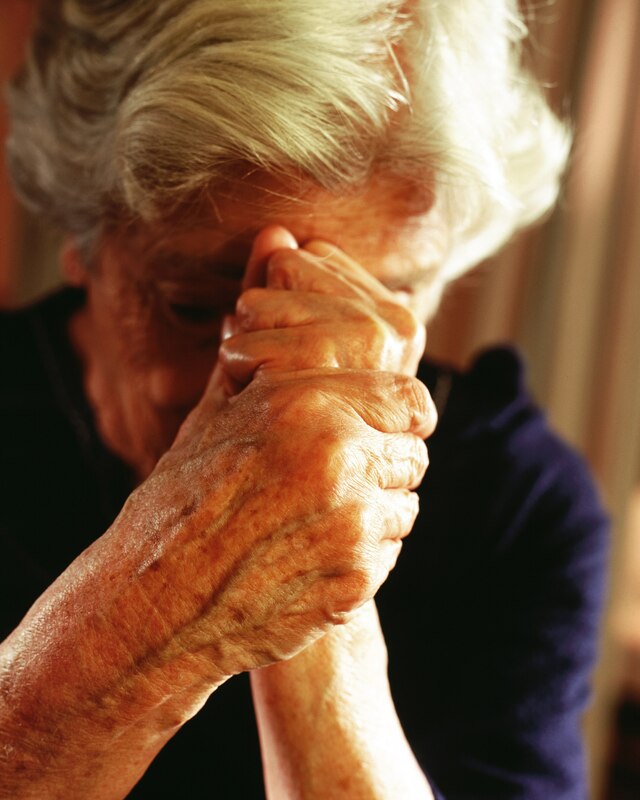 Data on PTSD in the elderly suggest that age “contributes minimally” to the prediction of PTSD. Pre-existing physical and mental health, severity of the trauma, and specific resources have greater predictive potency. Comment: The defense won this case by cleverly attacking the damages and the liability. Med League supplies medical and nursing expert witnesses. Call us for assistance.